Chip and Ember. 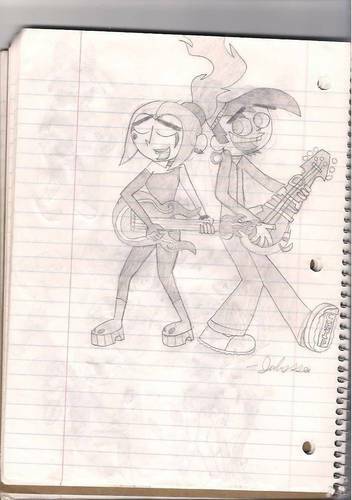 I kinda hav a thing for chip and ember.I know it came out grainy.. HD Wallpaper and background images in the Chip Skylark club tagged: chip skylark ember mclain. 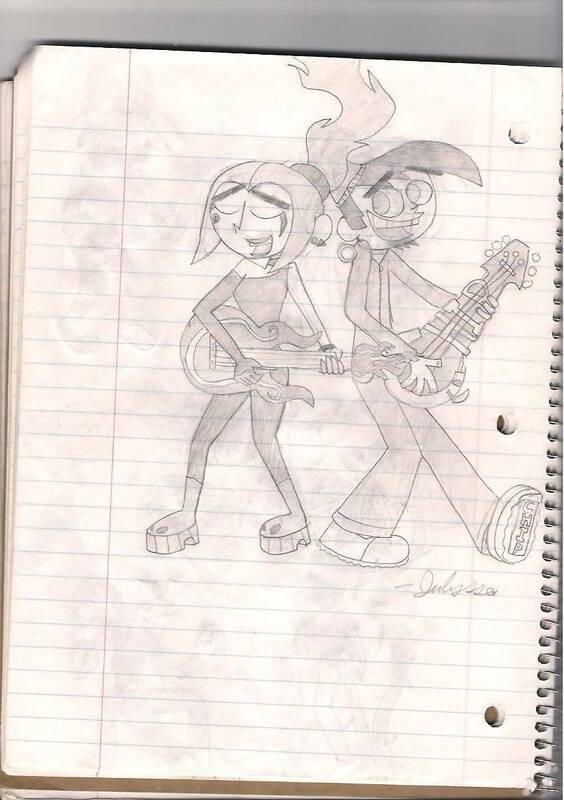 I kinda hav a thing for chip and ember.I know it came out grainy.